Everyone will be given access to Ashes of Creation this year! Well… to its new standalone prequel. Developer Intrepid Studios has announced that Ashes of Creation ‘Apocalypse’ will be launched into open beta on December 18th for Windows. Apocalypse will run as a separate game for players who want to fight in a battle royale mode of up to 100 players. A 200-player castle siege mode and other co-op content will be added after the launch. Keep in mind that this is not the MMORPG Ashes of Creation, but is tied to it as a prequel when it comes to lore. The upcoming open beta of Apocalypse will help test the core systems that will be in the Ashes of Creation MMORPG when it is finally released. Buy-to-Play, abbreviated as B2P or BTP is a revenue model for games that can only be installed and played once purchased. Not to be confused with subscription-based games that limits access based on time, buy-to-play games can be accessed for an unlimited amount of time after purchasing. Some of the games listed below offer free trial periods. 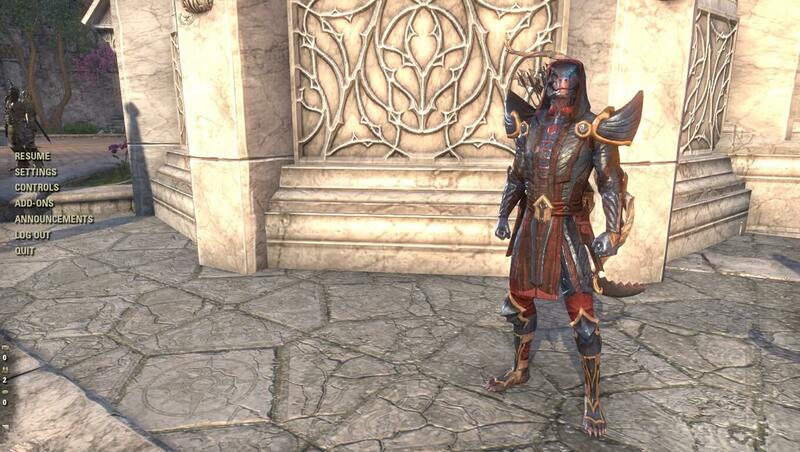 Here is a list of the best buy-to-play MMOs of all time! This is an on-going list that will be updated over time. 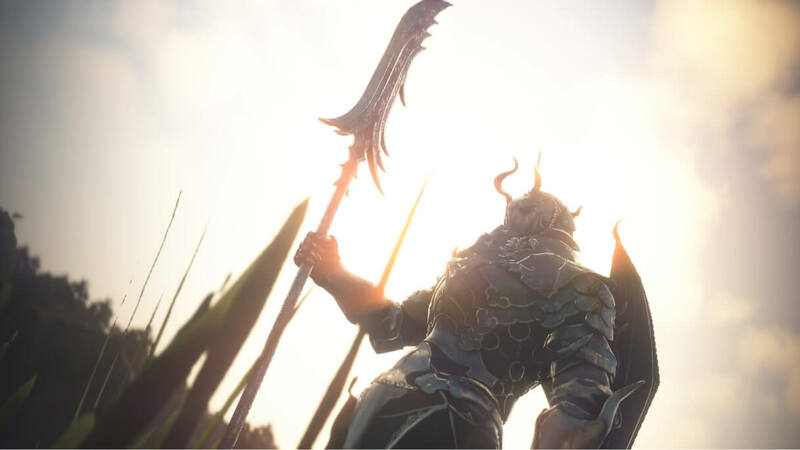 Intrepid Studios has revealed that their upcoming indie-developed and crowdfunded MMORPG, Ashes of Creation will be published by My.com throughout the European Union and by Mail.ru for CIS countries (The Commonwealth of Independent States). Intrepid Studios and My.com will both make appearances at Gamescom 2018. My.com is a subsidiary of Mail.ru and both are responsible for publishing several MMOs including Allods Online, Revelation Online and Skyforge. During today’s Ashes of Creation livestream on Twitch, developer and self-publisher Intrepid Studios has revealed the latest state of the game’s action combat. The video below shows the first look of melee, range and magic combat in the PvP battlegrounds. Players will be able to experience the new combat in the upcoming Alpha One. Let us know what you think of the combat footage below. Intrepid Studios has stated that Phase One of Alpha One is expected to begin sometime in September. Over 8,500 testers will get to try out PvE and PvP scenarios like battlegrounds, city defense and castle sieges.